The Federal Government has decided to extend the funding for the Australian Taxation Office (ATO) Tax Avoidance Taskforce. With a focus on multinationals, the Government will provide $1 billion over four years from 2019-20, including $6.5 million in capital funding, to the ATO to extend the operation of the Tax Avoidance Taskforce and to expand the Taskforce’s programs and market coverage. The taskforce will see the funding extended until 30 June 2023. "We believe in lower taxes but we also believe in everyone paying their fair share," said Treasurer Josh Frydenberg. The ATO created the Multinational Anti-Avoidance Law (MAAL) as part of the government's efforts to combat tax avoidance by multinational companies operating in Australia. The MAAL has been established to ensure that multinationals pay their fair share of tax on the profits earned in Australia. The Government carried inquiries into companies such as Microsoft, Apple and Google, over their tax practices in Australia dating back to at least 2012. 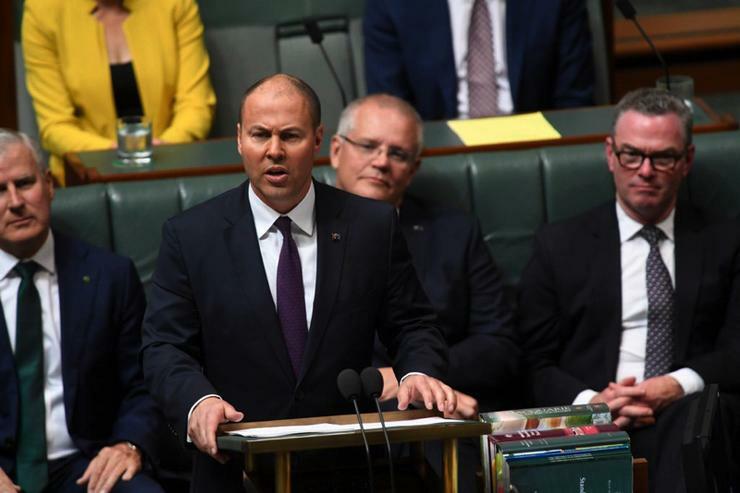 Frydenberg said that implemented laws to toughen up tax avoidance have so far raised $12 billion dollars, with the Government expecting the ATO to raise $4.6 billion in tax liabilities over the next four years. Furthermore, the Government is increasing the instant asset write-off threshold to $30,000 until 30 June 2020. The threshold applies on a per asset basis, so eligible businesses can instantly write off multiple assets. Medium sized businesses will now also have access to the instant asset write-off. Small businesses with aggregated annual turnover of less than $10 million will be able to immediately deduct purchases of eligible assets costing less than $30,000. In addition, medium sized businesses with aggregated annual turnover of $10 million or more, but less than $50 million will also be able to immediately deduct purchases of eligible assets costing less than $30,000 that are first used, or installed ready for use, from Budget night to 30 June 2020. In last year's budget, the Government extended the $20,000 instant asset write-off for SMBs it first announced in the 2015 Budget for an additional year. Read more ATO wants tech that will make tax and super "just happen"